That suit hanging in your closet. 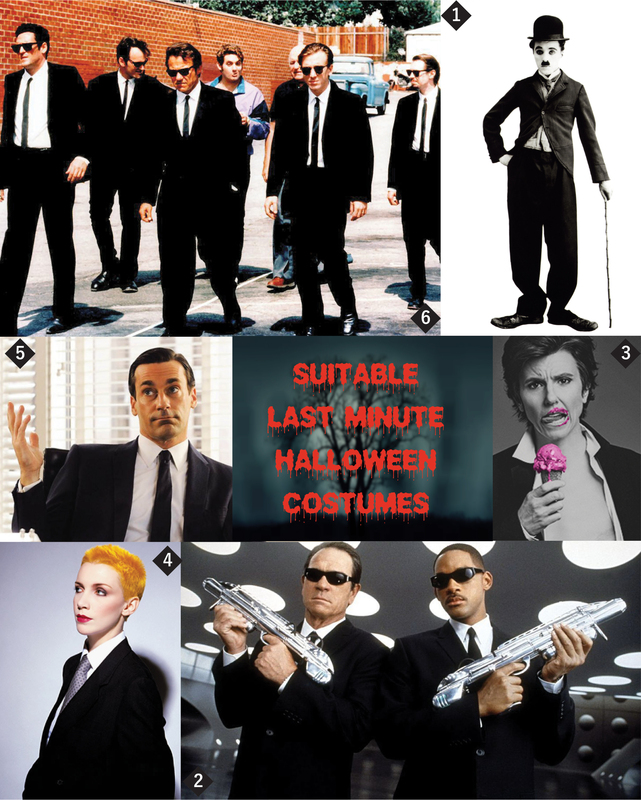 With a bit of imagination and a few defining accessories, you can rock 6 cool costumes that you can’t tell are thrown together last minute. You’re watching a documentary that focuses on “ethical fashion”, window shop online and read about “cruelty-free” soap, or hear about an innovative “fair trade” brand on Indiegogo. When you’re embarking into the world of ethical fashion, you’re going to get hurled with a lot of definitions and new words. 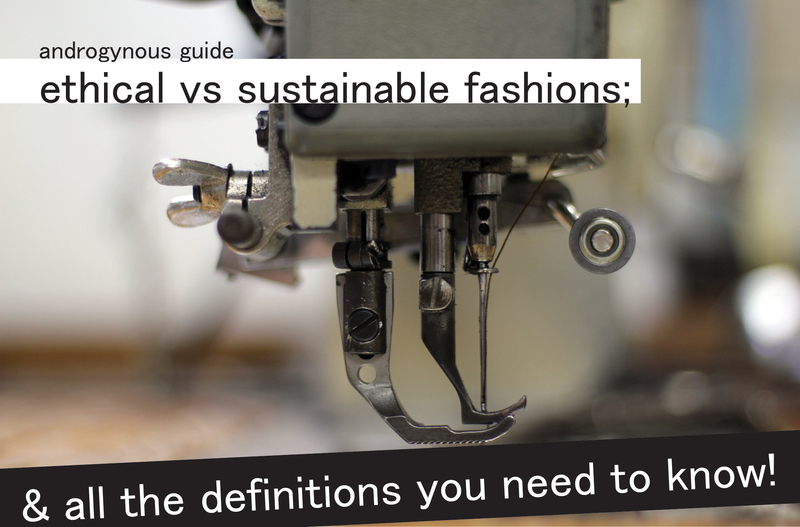 Did you know that ethical fashion and sustainable aren’t interchangeable terms? Let’s be honest, it can get confusing. 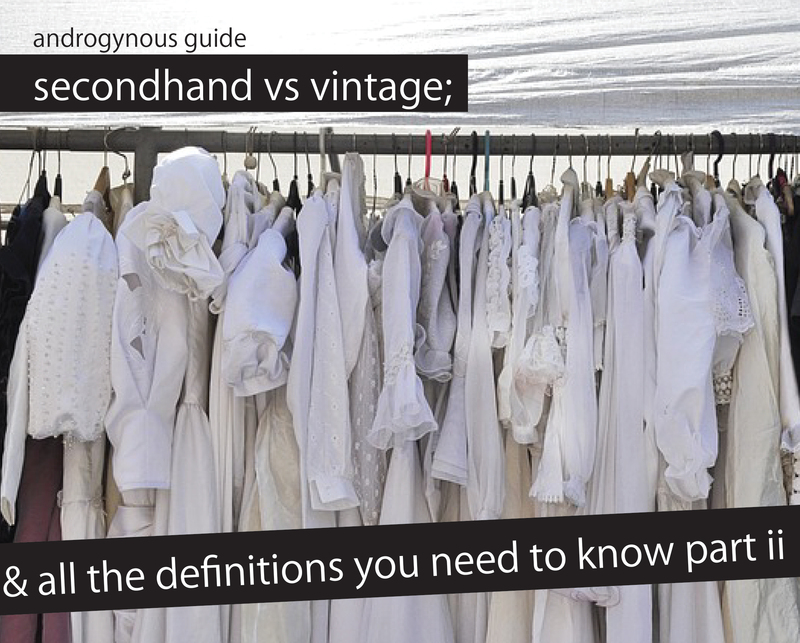 With this Androgynous Guide, here’s a definitions cheat sheet with all the terms you may encounter. Learning more about all the branches of ethical fashion may help you focus on what ethical issues are most important to you! It’s no secret that school takes a big hit on your wallet. Increasing tuition costs, new books every semester, there’s no end to school fees. Why break the bank for back to school clothing, when everything you need is already in your closet? 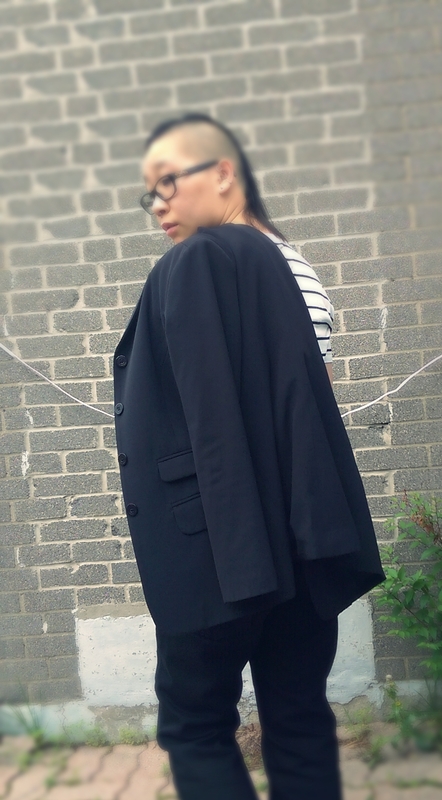 In this Androgynous Guide, I show you three easy looks for school that can easily be created with everything you already have. Which one best represents your style? The movement and demand for more ethical fashion is slow but necessary. But with accident after accident across thousands of factories in Asia, the fashion industry can’t continue being ignorant of vulnerable workers and the dire state of the world’s affairs. Most notably was the tragedy of Rana Plaza. On April 2013, one of the worst garment factory disasters in history shook the lives of thousands of Bangladeshi workers, their families and the fashion industry. Rana plaza, an eight-story garment factory, collapsed into the ground, claiming the lives of 1200+ workers and injuring 2500+ more. 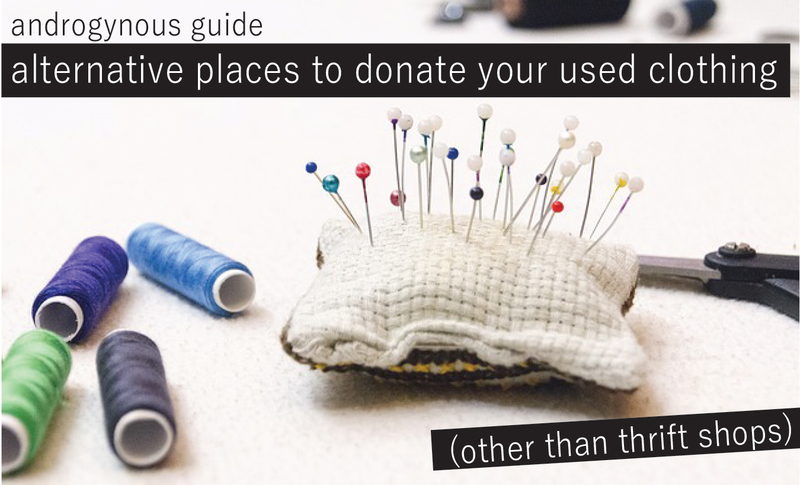 Knowledge really is power, so here’s a beginner’s guide to ethical fashion. It isn’t as pricey, bland or as hard as you may think. 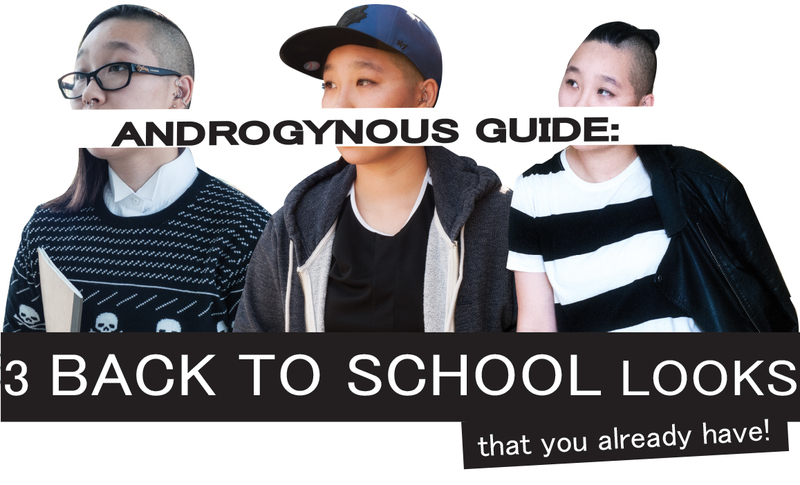 Welcome to the first part of the monthly series, Androgynous Guide! I am in no way an expert and there is no “right” way or one way to be androgynous. But the goal of androgynous guide is to give you some ideas and open a dialogue about what it means to androgynous yourself. Start by picking your fav t-shirt. I chose my organic cotton, striped t-shirt from Muji. T-shirts are great, simple canvases allowing artists to share their art upon it or for loud graphics to take over. Here are some ideas of dressing up your fav t-shirt for any occasion.